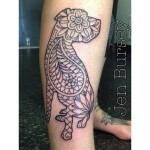 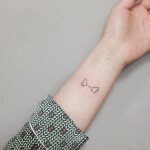 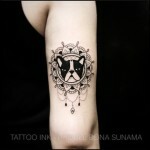 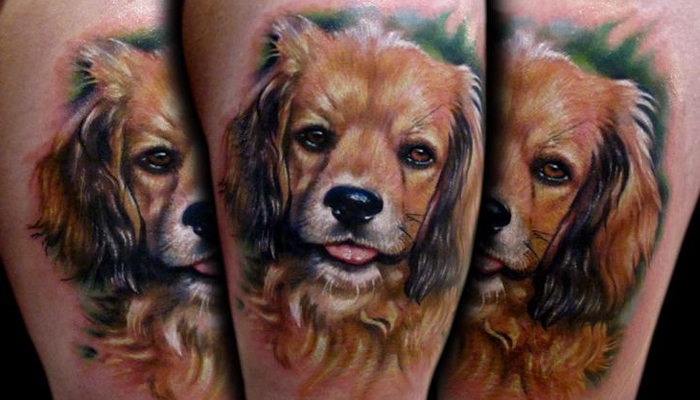 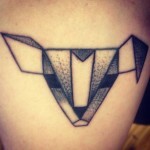 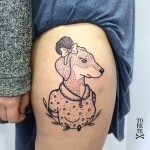 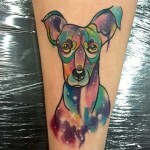 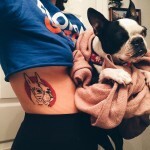 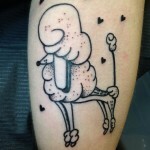 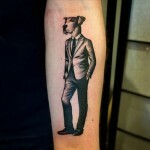 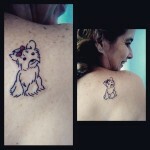 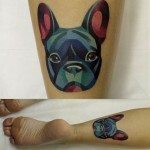 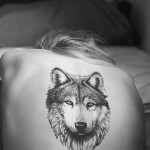 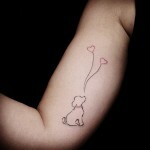 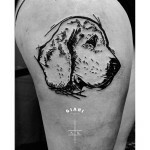 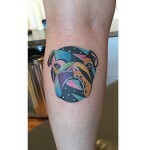 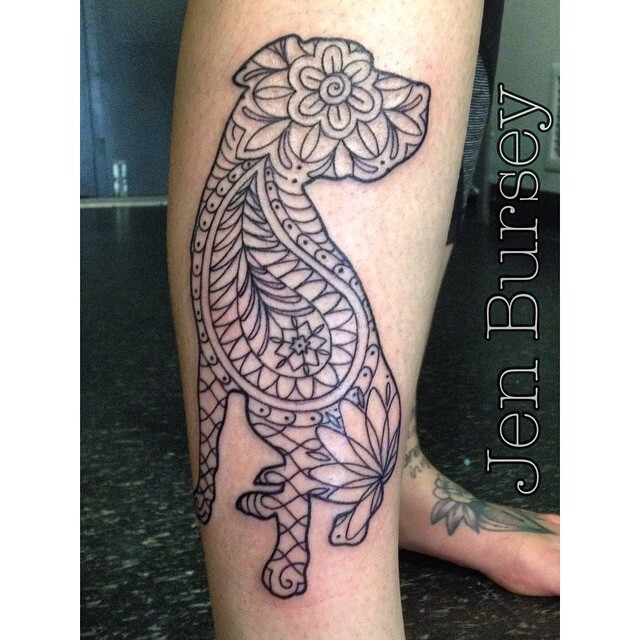 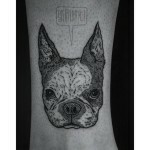 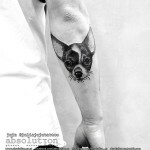 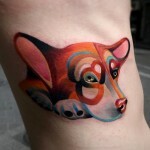 Here’s some tattoo inspiration from fellow dog lovers curated via (mostly) Instagram! 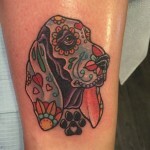 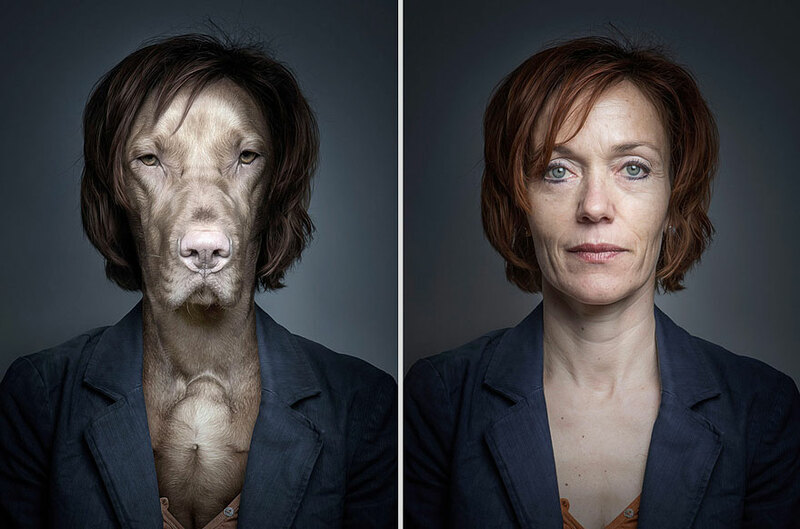 a variety of styles under each category for an idea that’ll show off your personality just as much as your love for your pooch. 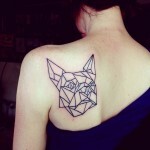 From colors to fantastical styles to being downright edgy, these tattoos tend to go all out. 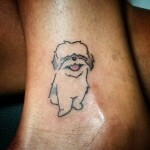 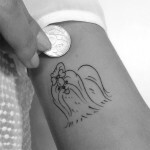 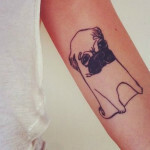 Which Celebrities Got The Best Dog Tattoos? 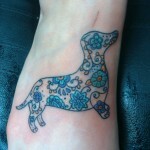 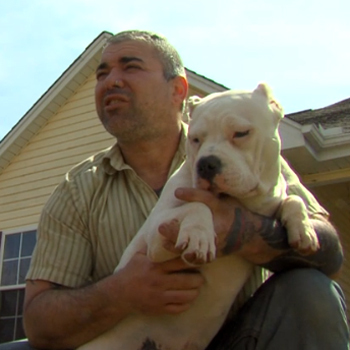 Dog tattoos cruel or prudent?